August is NATIONAL PEACH MONTH!! 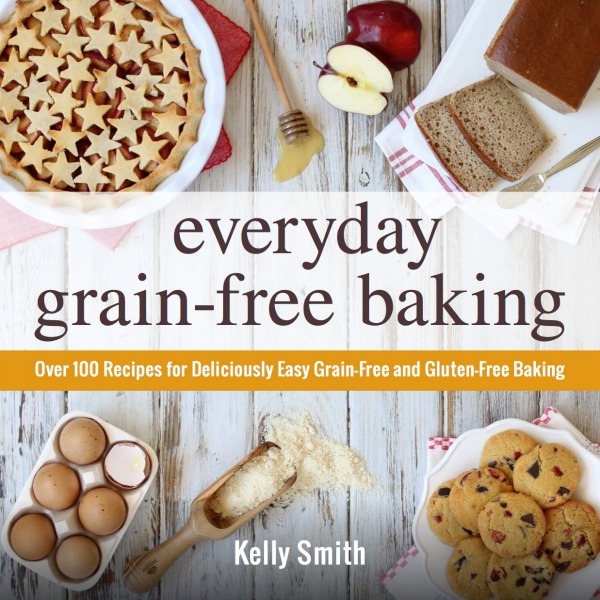 So what better way to celebrate than with a parade of peachy recipes all month long! 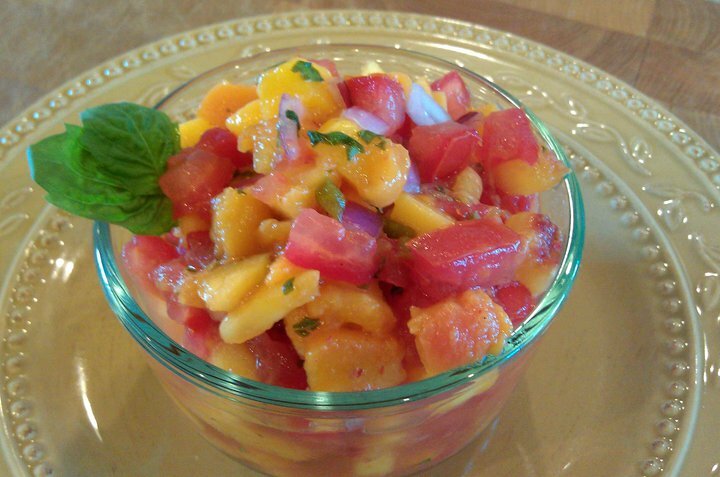 So let’s start this peachy parade with one of my family’s favorites … Peach Mango Salsa! Fresh ripe peaches and mango combine with jalapeno and basil to create this amazingly sweet-n-spicy condiment perfect for serving with grilled fish or chicken. Or simply enjoy it as a snack with homemade tortilla chips. Easy & Delicious Dinner Idea: Simple grilled fish becomes an absolute treat when topped with this delightful peach-mango salsa. See recipe below for details. Serve with tortilla chips, or on top of grilled fish or chicken. *A quick and easy way to peel peaches ... bring a stockpot of water to a rolling boil. Add whole peaches and cook for one minute. Remove peaches from boiling water, using tongs, and place in a cold water bath. Once cooled to touch, peel off skins. 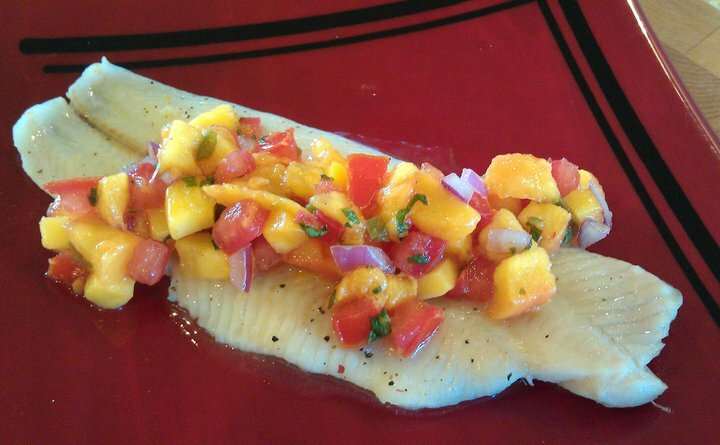 Grilled Fish w/Peach-Mango Salsa: Preheat grill on medium-high. Using a clean dish cloth or paper towels, pat dry fish fillets, then place on a sheet of foil. Brush each fillet lightly on both sides with a touch of olive oil and sprinkle with sea salt and fresh ground pepper. Place foil with fish direct on grill and cover grill. Cook about 5-8 minutes (depending on thickness of fillets) until fish is opaque. Remove from grill and serve immediately with a heaping dollop of peach-mango salsa.